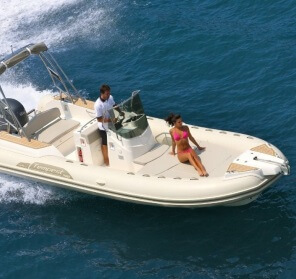 Dubrovnik Boat services specialize in boat tours and charter in Dubrovnik area. 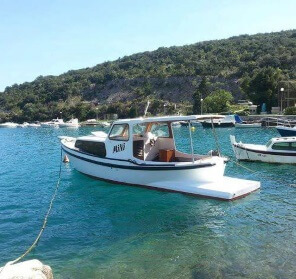 We offer cave tours and boat tours to Elaphite islands, Mljet, Korčula, and Hvar. 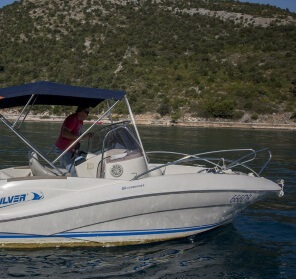 Dubrovnik Boat services can also organize a perfect day at sea in Dubrovnik area for groups and great team buildings or boat transfers to the nearby islands. 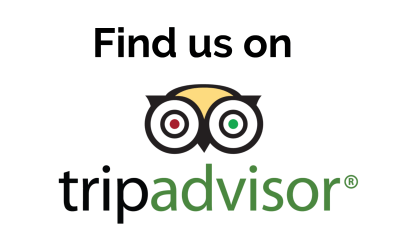 We can recommend a great restaurant on the island or by the sea, plan the whole day according to your wishes and make it the one you will remember for a long time. Feel free to contact us and we will do our best to take you on a great boat tour in Dubrovnik area. We are at your disposal 24h a day 7 days a week. We’ll do our best to fulfill all your requests and wishes. Feel free to contact us any time. We know the area very well and will take you to all the best locations. We have great connections with the best restaurants around. “We had a wonderful day on the boat! We went to see the caves near Dubrovnik where we were able to swim. Then we had the chance to visit some islands (Lopud, Kalamota, Dipan) where we had some free time to discover them by ourselves/to eat and drink. The skipper was very nice and funny and the boat was very confortable. 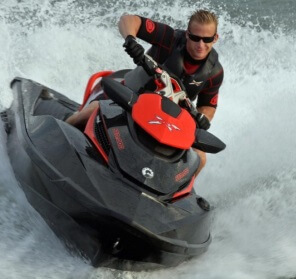 “We had an amazing experience with Dubrovnik Boat Services. Our captain was very good and informative who gave us great suggestions where to go and what to visit. 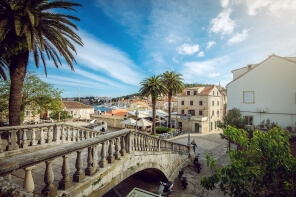 We explored the most popular attractions on Elaphite Islands like Blue Cave, Green Caves, Sunj beach and the port of Lopud Island. The icing on the cake was lunch in Bowa Restaurant. 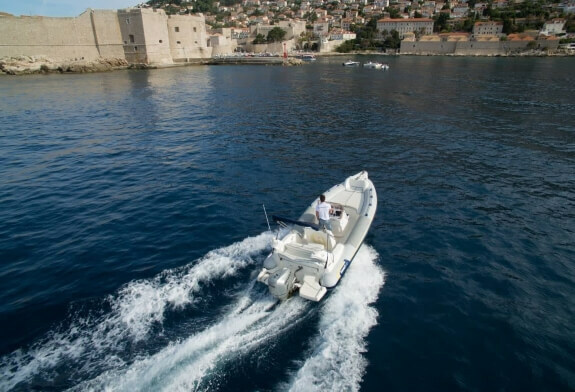 “If you’re up to explore the most beautiful parts of Dubrovnik and Dalmatian coast, contact Dubrovnik Boat Services. 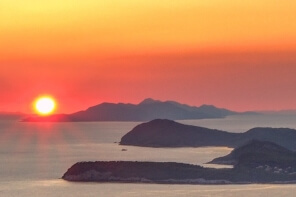 Visit Elaphite Islands, Mljet national park, Korcula and Hvar. Snorkel inside of the caves and relax on beautiful sandy beaches. Captains are very professional and informative. 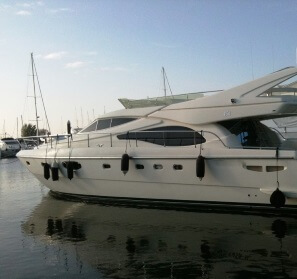 In the offer you will find boats or yachts suitable for all inquires.